Ever wondered what a fashion collection inspired by Eddie Murphy's comedy "Coming to America" looks like? 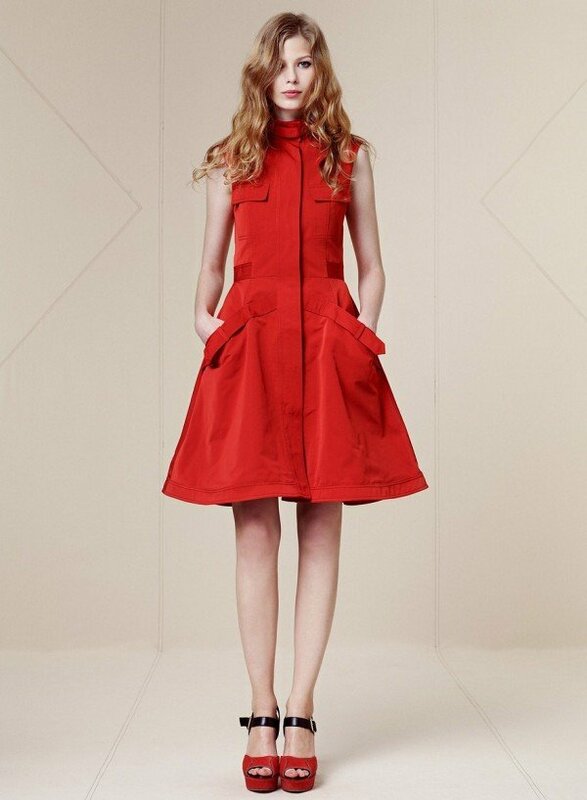 Well, Derek Lam says his Resort 2013 Collection is inspired by Eddie Murphy's loose jokes. The Derek Lam Resort 2013 Collection features sleeveless leopard and giraffe prints and safari outfits ready for a day out in the city. 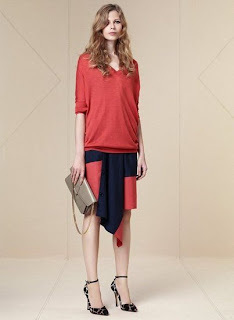 Enjoy the Derek Lam Resort 2013 Collection. We did!